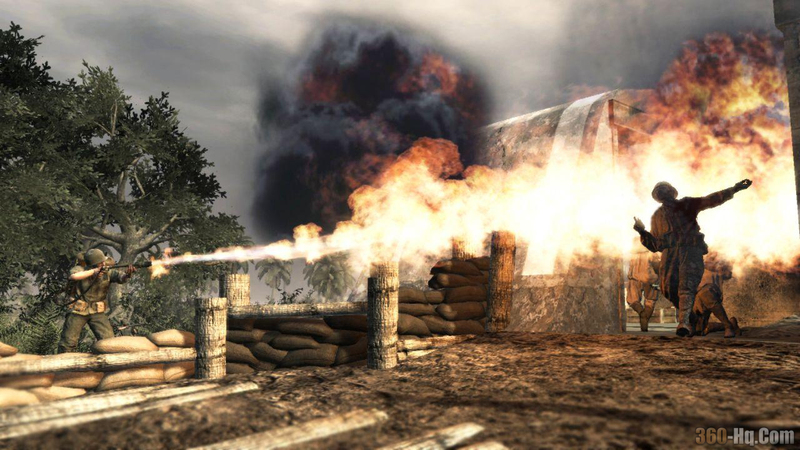 According to the people at Activision, Call Of Duty: World At War multiplayer beta will be on the Xbox 360 & PC only. Infinity Ward did the same thing last year with Call Of Duty 4 beta hosted only on the 360. The reasoning behind it was mainly due to the increased server and connectivity data that can be collected and used. So there you have it folks Call Of Duty: World At War beta multiplayer will be on 360 and PC only and for obvious reasons.